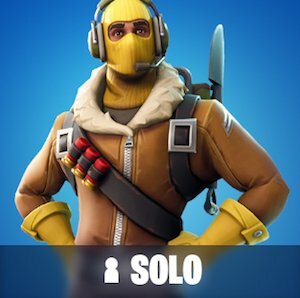 Conquer Solo Mode! 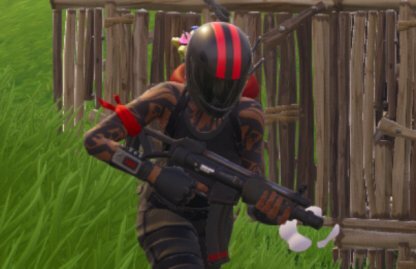 Check out this guide for tips on how to win in Solo Mode of Fortnite Battle Royale! 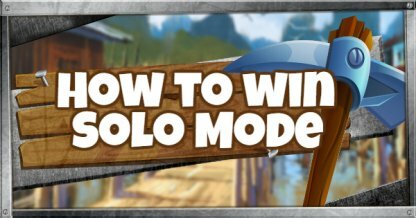 Solo Mode is the ultimate Battle Royale where player skills are put the test! Here 100 players battle it out and out-survive each other until only one player is left standing. 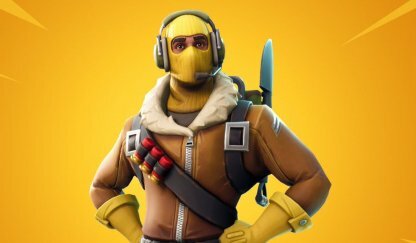 You are on your own in Solo mode with no one to watch your back and everyone ready to take you out. Your survival is completely in your hands! Don't fill your inventory with the same items. Have at least 3 slots for weapons and 2 for Recovery Items. The last slot can be filled with either a throwable or another recovery item. Don't put yourself at a disadvantage by having weapons for only a certain range! 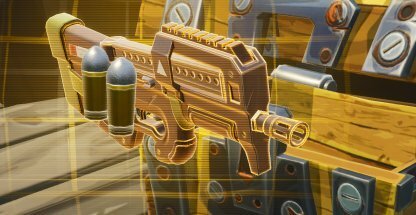 Prioritize versatile weapons that are effective at any range or weapons that can work well in weapon combos. Recovery items are important to get you back on your feet during and after battles! Have a health and shield potion ready or a Slurp Juice for easy healing and shields with a short consuming time! Remember that in Fortnite, your survival is the most important thing! Always ask yourself if it is worth risking your survival before running after loot or enemies. Only engage in combat when it is necessary or if you're positive that you will win! 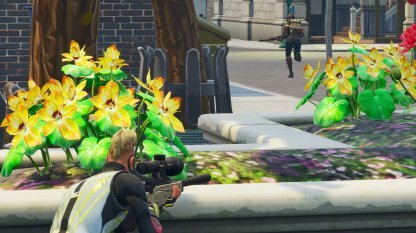 Rushing into unnecessary fights is an easy way to lose in Fortnite. Feel like you're losing a battle? Run away. There's nothing wrong with backing down from fights. Try to stick to areas where there are less players landing. 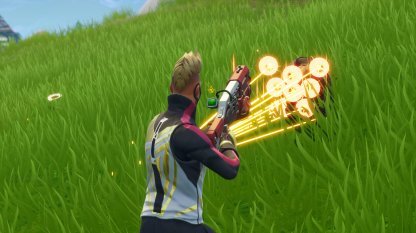 Entering into a gun fight as soon as you land is risky and can easily end your game early. Scan your surroundings before you land. 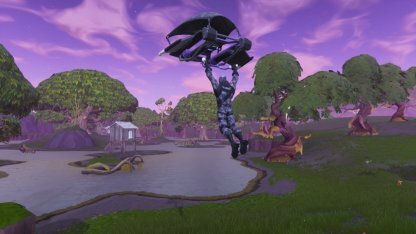 If you see players landing in the spot you chose, maneuver away with your glider and find somewhere less dangerous! The storm is as big of an enemy as other players. Always make sure you have enough time to get to the eye of the Storm! 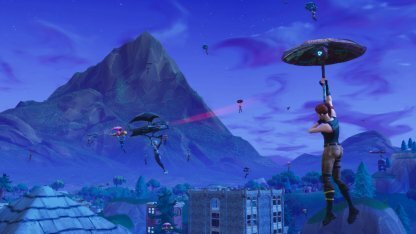 Travel along the outskirts of the storm in mid-game to stay away from enemy attention. 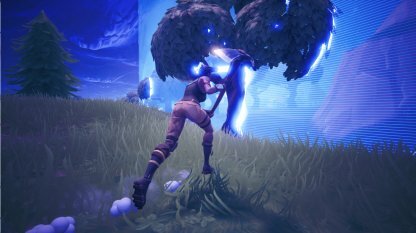 At endgame, you can easily kill enemies by blocking their way with structures as they run from the storm. That shiny ATK might be tempting but don't use it unless you're desperate! 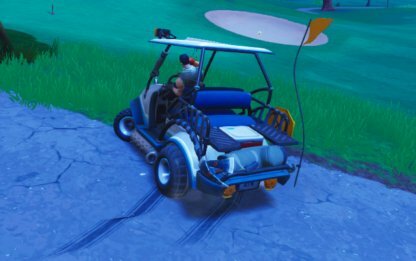 Using Vehicles puts a lot of attention to you and could give out your location to enemies. See two people fighting? Leave them alone until only one survives. Once the enemy has his guard down, ambush him! Sneaky, yes, but you're more likely to win against a wounded enemy. Traps are an easy way of taking down enemies even though it's not as flashy as guns. 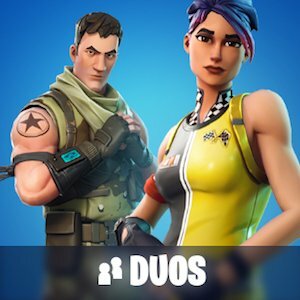 Have an enemy tailing you? 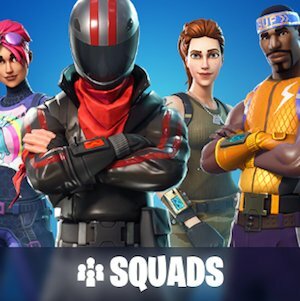 Go inside a building, build a trap above you, and watch your enemy get skewered! Build forts, build covers! Structures can easily save your life against enemy aggro and can put you at an offensive and defensive advantage! 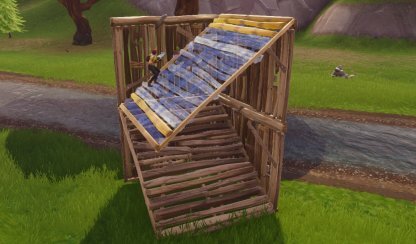 You can also get the high ground with your structures. 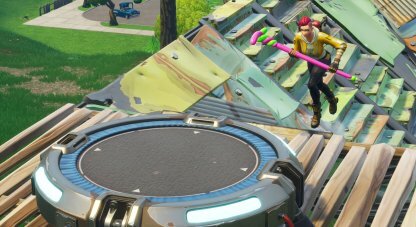 If you feel like you're losing a fight, use items such as Jump Pads and Bouncers to get out sticky situations. You can even go down high points to escape without taking any damage with structures. 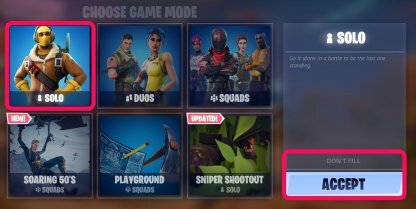 You can select Solo from the Mode Selection screen. Just click on the Mode Selection button on top of the Play button on the Menu.